On Thursday 12 April a creative momentum project closing event takes place at Electric Galway, Ireland. This free lunchtime event will present some of the resources and toolkits developed by a creative momentum project. Book here. The event will also feature a panel discussion ‘Creativity & peripherality in the West of Ireland – how does the picture look?’ featuring creative entrepreneurs and support agencies from across the West of Ireland. Among the panel will be Sarah Dillon, the newly appointed Development Manager of the Western Regional Audiovisual Producer’s (WRAP) Fund. The WRAP Fund is an initiative of Galway Film Centre and the Western Development Commission in association with the local authorities of Clare, Donegal, Galway City, Galway County, Mayo, Roscommon and Sligo along with Údarás na Gaeltachta, set up to support film, television, animation and gaming industries in the Western Region of Ireland. 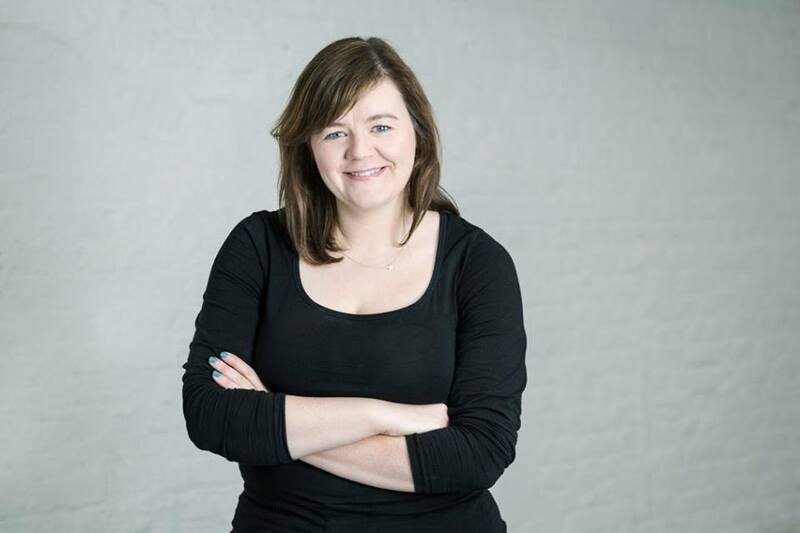 Having worked as part of the core creative team with the Irish Film Board/Bord Scannán na hÉireann for over ten years, Sarah has gained an in-depth knowledge of the Irish and international audiovisual industries. She has in-depth understanding of the process of development, financing, production and distribution across feature film, television drama and animation. Sarah’s new role will include the promotion of the WRAP Fund to identify suitable projects, evaluating applications for funding, and supporting local producers and talent to grow and advance their projects within the audio-visual sector. She has just taken up her new appointment and the first call for applications to The WRAP Fund will be announced in the coming months. Sarah will share her experience of the Irish audio-visual sector during the conference.